Knees are often the target of the injury bug. Knee pain and injuries take a toll on all aspects of your life. Walking, stairs, sports, even sitting can be a struggle when dealing with aggravated knees. 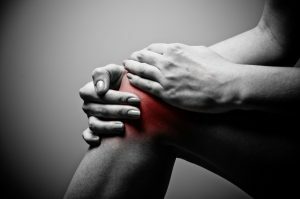 We want to make sure you are doing everything you can to keep your knees in good shape and avoid as much pain as possible. It goes without saying, but strong legs will lead to less knee pain. The muscles in your legs act as a shock absorber and support for your knees. Without support of muscles, the stress you will place on your knees will be magnified and injuries will occur more frequently. Posterior Chain: What the heck is that? Your posterior chain mainly includes your hamstrings, glutes, and lower back. Knee pain can potentially stem from an imbalance between weak hamstrings and strong quadriceps, so aiming to fix that can lead to a resolution for your issues. Hips: This goes hand-in-hand with the posterior chain advice, but deserves its own highlight. Hips are often the brunt of old-age jokes and not a target for training. However, if the hip flexors and muscles are trained and strengthened, the increased flexibility will lead to less stress on the knees. Stubborn and pain are not a good combination. You may want to squat or lunge or jump, but if you feel pain, stop that activity immediately. The discomfort is your body’s way of telling you something is wrong and if you continue that activity, it will lead to an injury. We know pain is never easy to deal with. 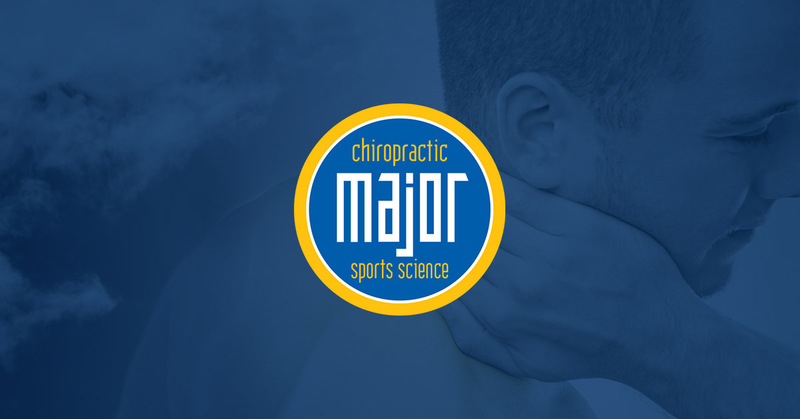 The Major Chiropractic team is here to make sure your sports medicine and chiropractic needs are professionally met. Give us a call and schedule an appointment today!